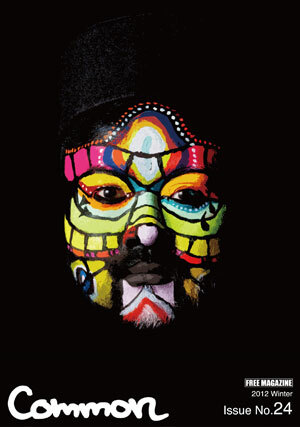 COMMON MAGAZINE STAFF BLOG: Ovallが仙台でLIVE!! Visited PDX!! about Tatiana Wills. 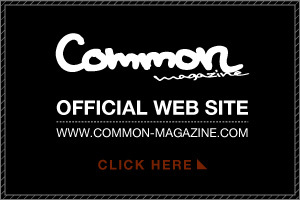 Common Magazine Issue No.22 in New York!! Common Magazine Issue No.22 in Los Angeles! !